The conduct of the wife in leaving the company of her husband and their small children and living separately for so many years since 2007 for pursuing her political ambition clearly indicates that she had deserted the respondent without reasonable cause and without his consent and against the wish of the respondent, the Court said while upholding the divorce. Orissa High Court has upheld the divorce granted to a husband whose wife had left home in pursuit of her political ambition. A division bench of Justices VInod Prasad and K. Sahoo held that wife living separately from her husband and children, for pursuing her political ambition constitute desertion. During the hearing, the bench was told by the children of the couple that when they were small kids, their mother had left them and their father is treating them with all care and affection and they are pursuing their studies and the girl is staying in a hostel and her father used to visit her regularly. The court observed that the conduct of the wife in leaving the company of her husband and their small children and living separately for so many years since 2007 for pursuing her political ambition clearly indicates that she had deserted the respondent without reasonable cause and without his consent and against the wish of the respondent. The bench further said that the wife had not only neglected to perform her matrimonial duties and obligations but also instituted one after another case against her husband. 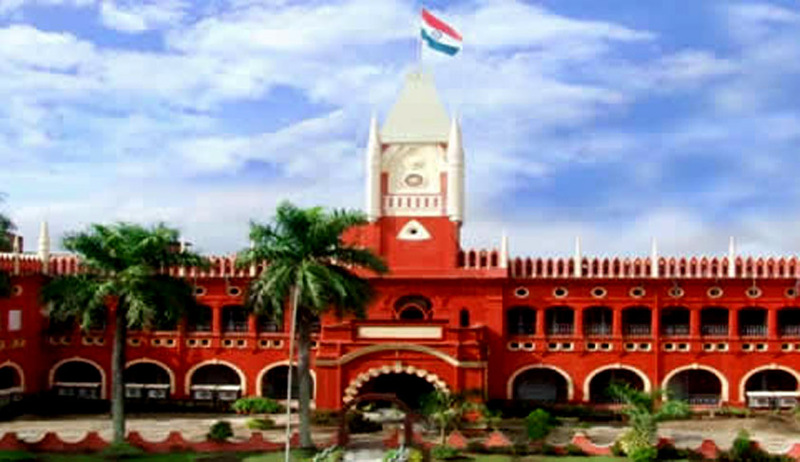 The manner in which she had conducted herself for so many years and harassed and humiliated her husband has caused reasonable apprehension in the mind of the respondent that it would be harmful and injurious on his part to live in the company of the appellant and that is the probable reason why the respondent is not interested to live in the company of the appellant, the court said. The court upheld the order of family court granting divorce after taking note of the fact that reconciliation between the parties is not possible and the parties are living separately since 2007 and the marriage has remained only for the name sake. The court also said that the expression 'cruelty' has got an inseparable nexus with human conduct or human behaviour. It is always dependent upon the social strata or the milieu to which the parties belong, their ways of life, relationship, temperaments and emotions that have been conditioned by their social status. The bench added that the act of cruelty must be such which would cause reasonable apprehension in the mind of the aggrieved party that it would be harmful or injurious on his part to live with the other party. A particular conduct which may amount to cruelty in one case may not necessarily amount to cruelty in the other case due to change of various factors and different set of circumstances, the court said.